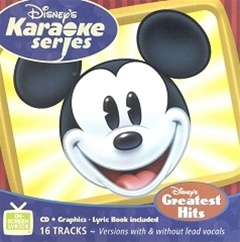 Sing 8 of the best-known songs from Disney movies and TV shows! Essential for the family! Includes guide vocals, instrumental background tracks, and full lyric book.